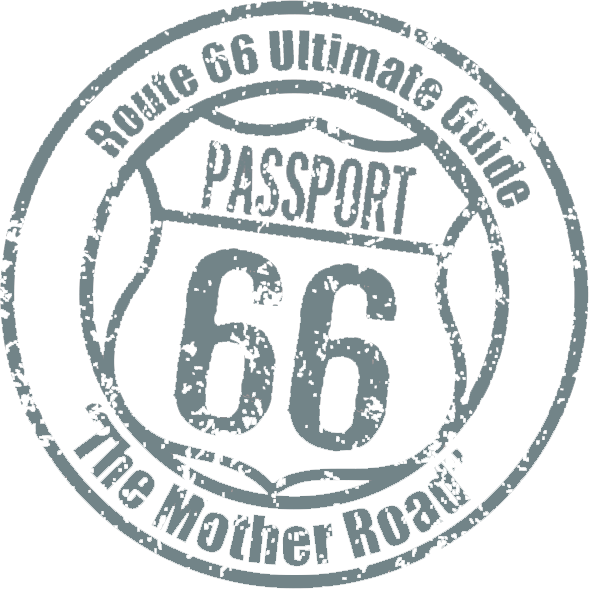 Route 66 Ultimate Guide – World's #1 Route 66 App! 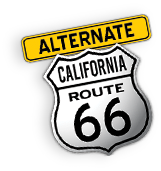 World's #1 Route 66 App! 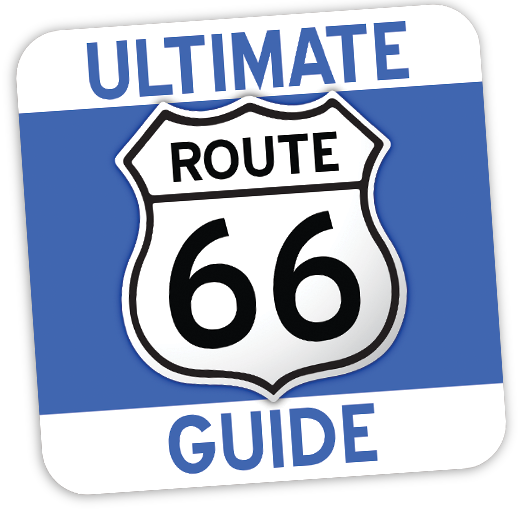 The Route 66 Ultimate Guide app is FREE to download from Google Play and the Apple app stores. Get it today and explore Route 66 with your ultimate guide. When traveling, planning your road trip, or just staying current on what’s happening with Route 66 — you’ll want to have the Route 66 Ultimate Guide with you. 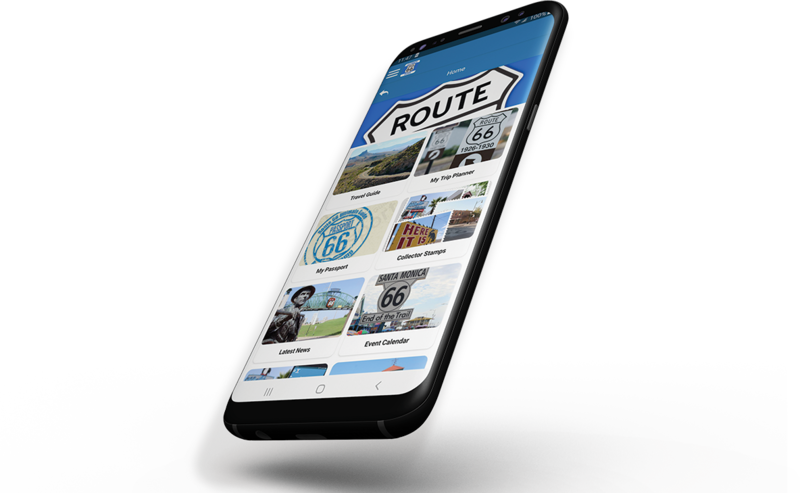 In April, 2019, we introduced the second generation of the Route 66 Ultimate Guide app. It includes a redesigned interface, tons of new Points-of-Interest (POIs), new features, and much more. Download it today! The Route 66 Ultimate Guide app includes everything for a easy, memorable, and safe journey down The Mother Road. It includes hundreds of Points-of-Interest (POIs), travel resources, a trip planner, event calendar, and turn-by-turn navigation. With tens of thousands of people using the Route 66 Ultimate Guide, you have a family of travelers. 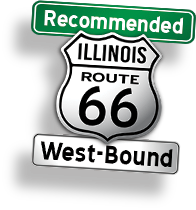 Our proven and reliable app guides you along Route 66, provides information on attractions, points-of-interest, and more. 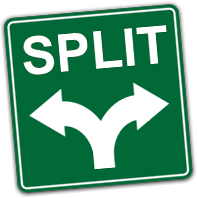 Plus, live reports from fellow travelers keeps you informed of changes along the Route. You’ll have the perfect travel companion at your side! With over 1,000 Points-of-Interest (POIs) along Route 66, this is your ultimate guide to attractions, historic places, diners, roadside motels, and even lost segments of historic Route 66. Assistance in navigating Route 66 is a must. 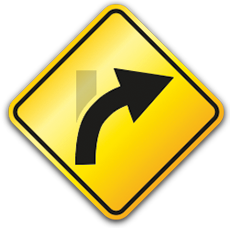 Due to the different alignments as Route 66 changed over the years, we guide you along the Route using easy-to-follow navigation. Listen to Audio Tours for Points-of-Interest, historic places, and Communities. It’s like having a personal tour guide in the vehicle with you! As you travel Route 66, you can virtually stamp your Passport! Passport stamps are available at Points-of-Interest, attractions, businesses, visitor centers, and Route 66 events! The Route 66 Ultimate Guide app includes an exclusive membership that includes many benefits, including discounts, free or discounted admission to Points-of-Interest, and much more. While Route 66 is packed with Points-of-Interest, there are many Side-Trips worth exploring. These include ghost towns, historic places, National Parks, and some of America’s greatest cities.